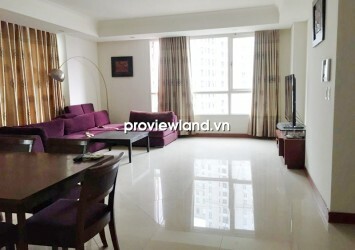 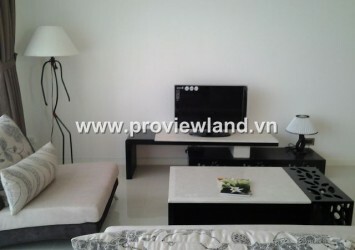 Penthouse apartment for sale at Hoang Anh Riverview located on Nguyen Van Huong Street, Thao Dien Ward. 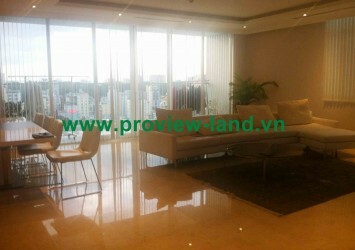 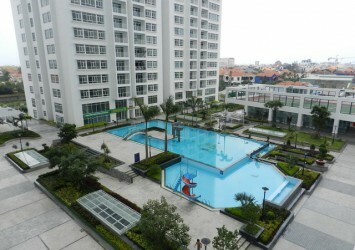 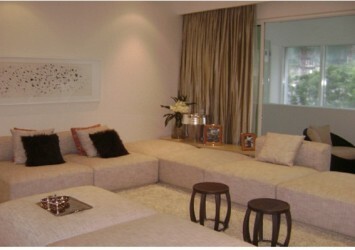 This Penthouse apartment for sale has 270 sqm of area, contains 5 bedrooms, 5 bathrooms, looking over to Saigon river. 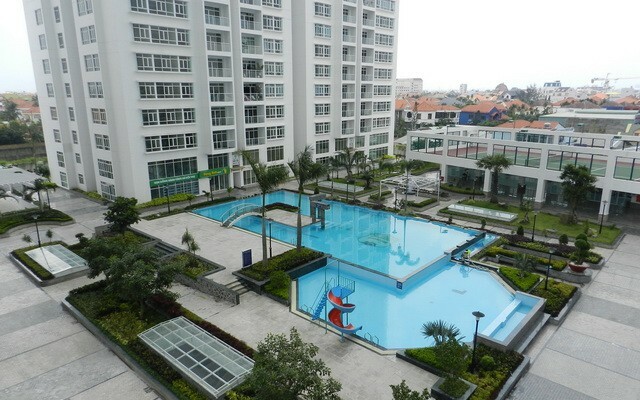 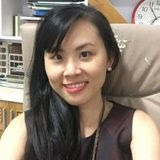 Hoang Anh Riverview apartments currently has about 95% of residents living, complete with amenities such as: Restaurant, cafe, supermarket, spa, tennis, living room, nursery, swimming pool. 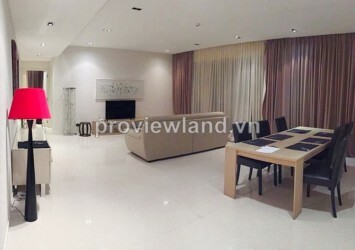 Asking price: 7.5 billion VND ~ 336,740 USD , including some furniture.